Nokia is a popular mobile brand name. 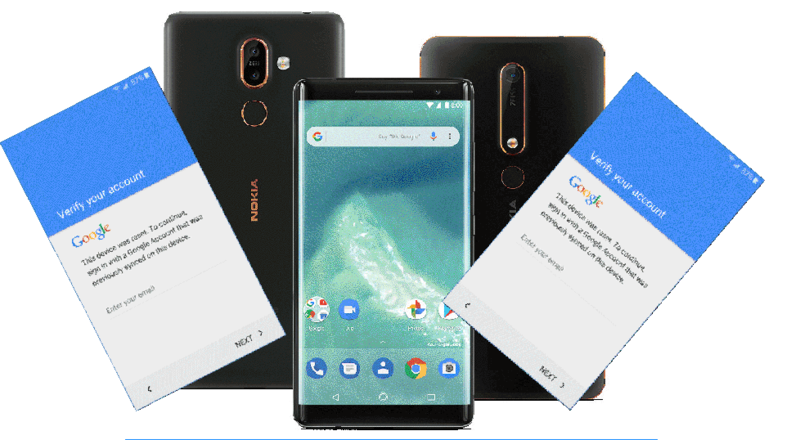 With the era, they also released Android operating system market, which enabled everyone to look at the Nokia Android mobile. Like other mobile companies mobile phones, FRP lock in this mobile too has many problems to solve the problem of depressed or high prices. Let us now know how we can solve this problem free of charge or learn. Watch the video carefully and follow 100 percent of you will succeed. This video does not need to be downloaded from any other site, it will be noted that under the name of the video, it is given the direct download link which will help you to download one click.